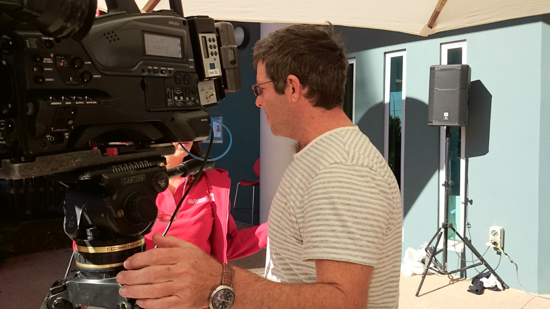 In July 2014 APA Film & Photography had the pleasure of being part of the team filming Griffith University’s Open Day. 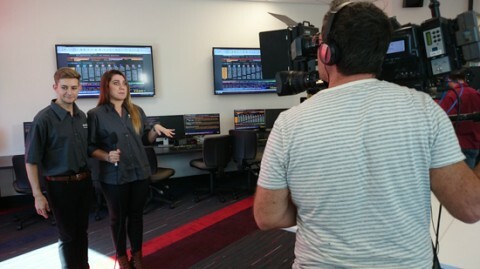 There were film crews collaborating throughout Brisbane and Gold Coast campuses filming live to TV’s throughout the campuses with various location shoots across the various departments on campus. 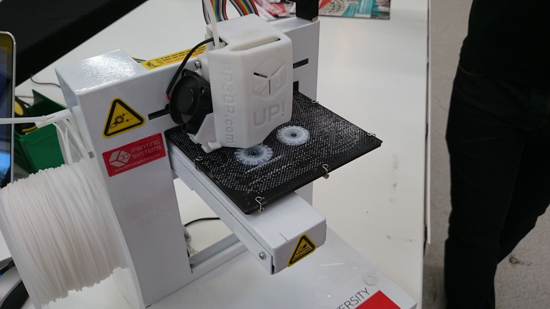 We got to see a 3D Printer in action…(see pic). 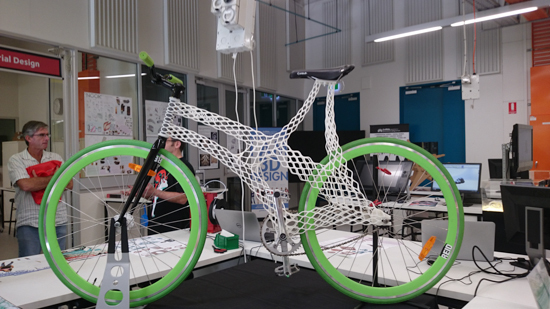 The bike frame was made on a 3D Printer. 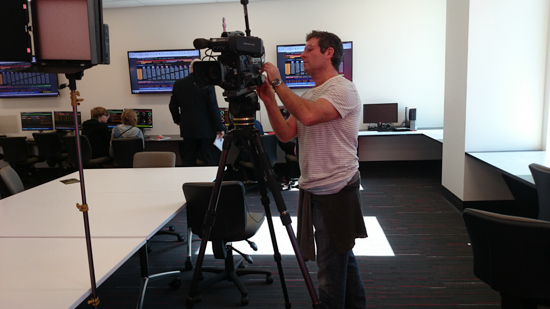 Great to see what is going on at Griffith University campuses.